She waited for him, in the hot sun, and in the middle of nowhere. He never showed. She begins hiking, but has no idea of which direction will take her back. She has no food and little water. 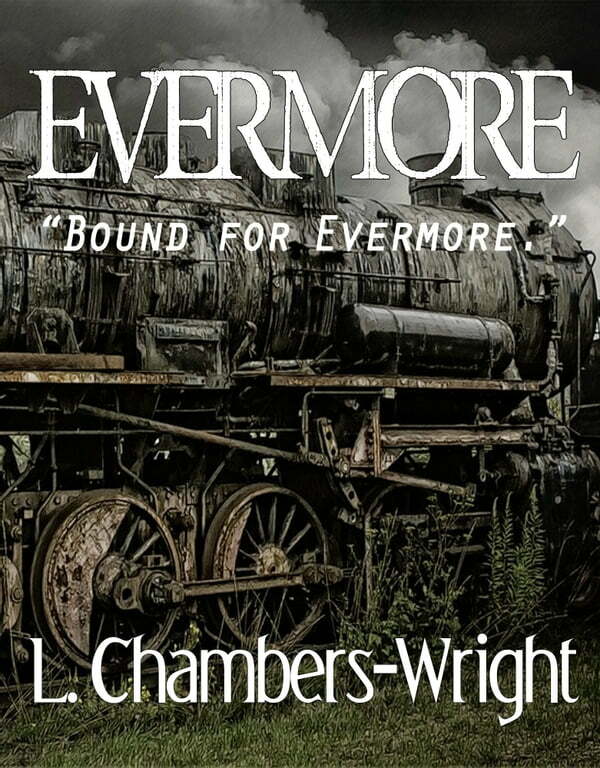 She stumbles into Evermore, a quaint historic town hidden away from the modern world. The journey back to civilization is not a pleasant one. She must face the truth. The man she loves doesn&apos;t exist. She was supposed to be his next victim.